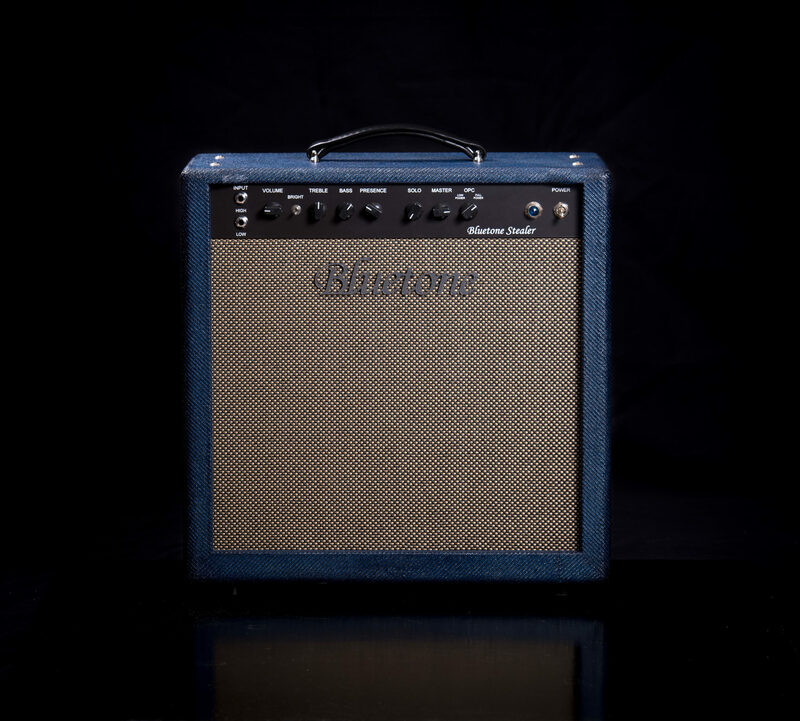 This Bluetone model preamp is mainly based on Fender “Blonde tolex” Bassman 6G6-B model, which one Brian Setzer made famous worldwide. 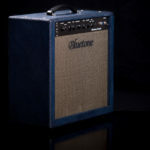 The rest of amp is based on our own design. 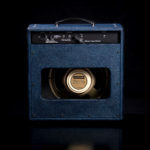 This amp has High and Low inputs, Volume, Treble, Presence and Bass controls and Bright switch. There is also a PPIMV Master Volume, which helps to create power amp distortion in bedroom levels. 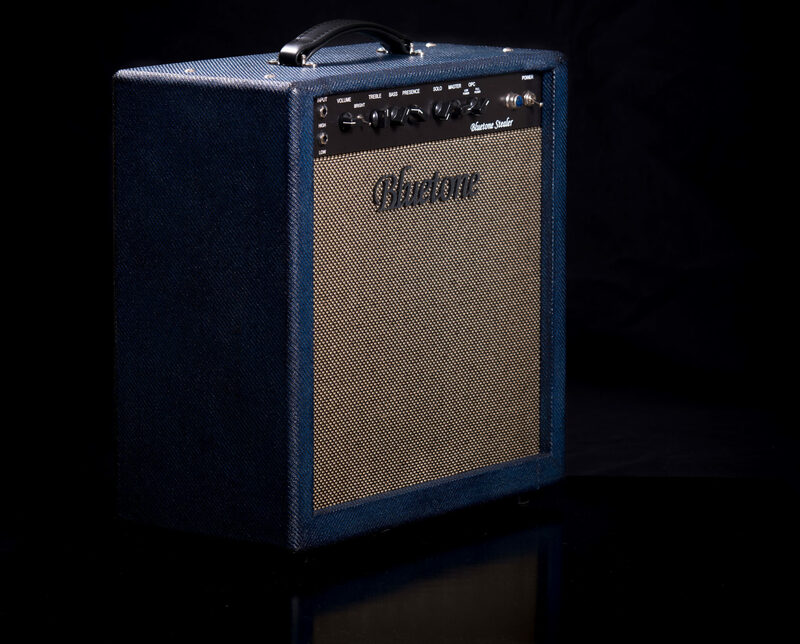 Add on is our 3 step OPC (Output Power Control), which reduces amp output power even to 5-6 W. A spring reverb and a buffered effect loop can be purchased as an option. Amp output power is app. 25 W depending on power tube model. 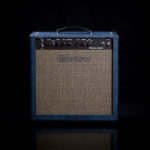 This amp accepts 6L6GC, 5881, EL34 and KT66 power tubes. There is no need to bias power tubes when changing them. 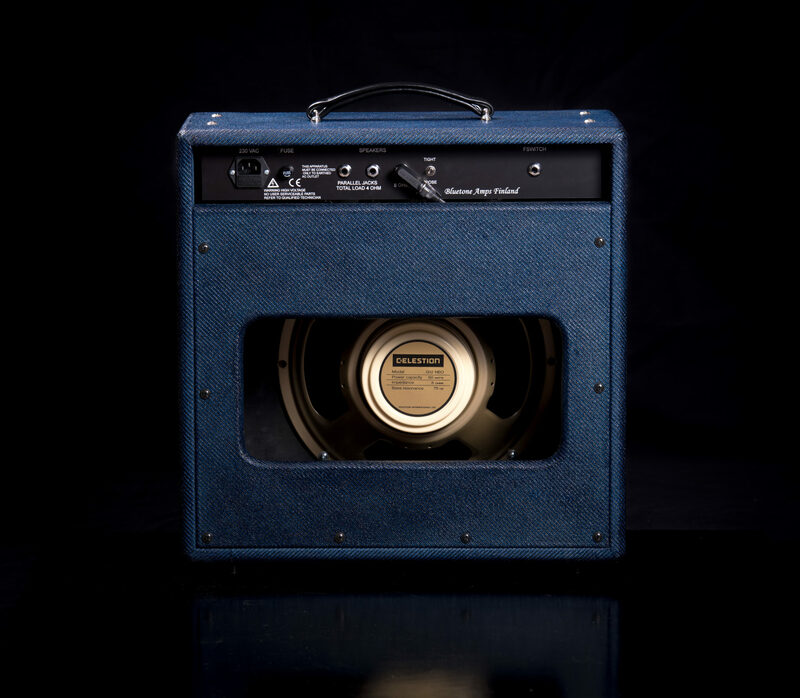 Amp combo version weights with 1×12″ Celestion Neo Creamback speaker only 10,7 kg. All prices include 24 % VAT and are subject to change without notice.